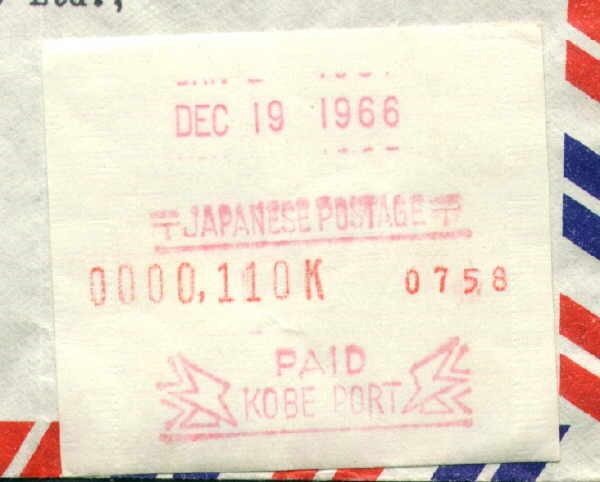 Type N1 Kobe port Japanese postage 19/12-1966 110 yen. 758 antal? 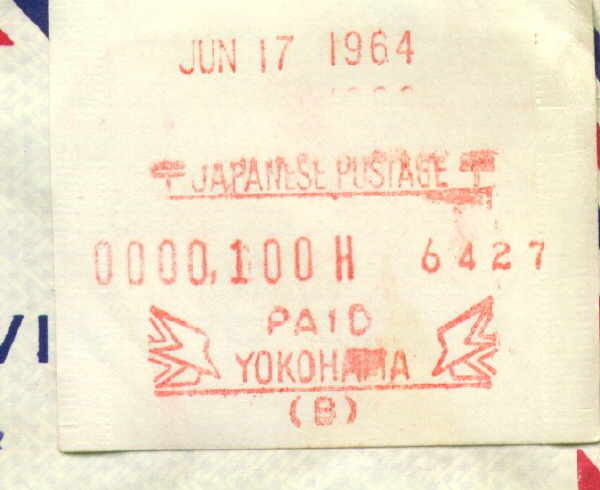 Type Yokohama (B) Japanese postage 17/6-1964 100 yen. 6427 antal? Copyright(c) 2006 SSJP Anker Nielsen. All rights reserved.